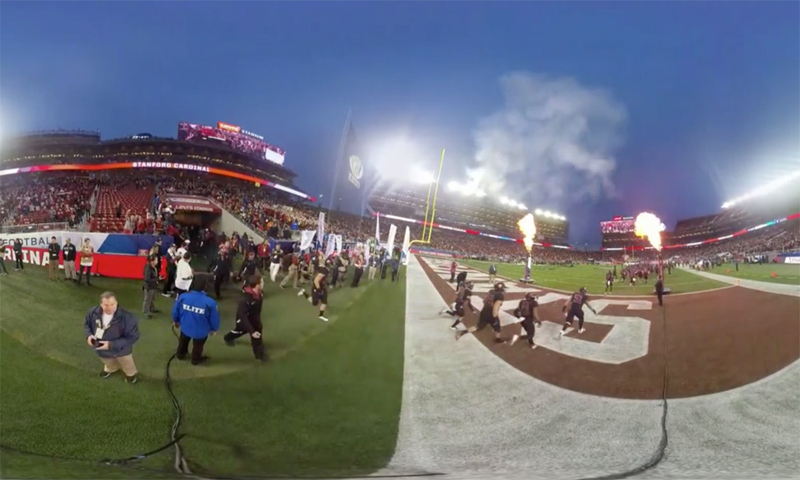 Slowly but surely, virtual reality and 360-degree video are emerging in collegiate video content as athletic departments experiment with new ways to engage with fans, alumni, and, most important, recruits. During a panel discussion at the 2017 SVG College Sports Summit, Dave Beck, co-founder/managing partner, Foundry 45; Trent Edwards, co-founder/VP, team operations, STRIVR Labs; and Heath Trabue, director, video services, Stanford University, shared their experiences in this medium and offered tips on everything from camera-rig placement to types of VR/360 content that find success. For more video interviews and coverage from the 2017 SVG College Sports Summit and other other events, visit SVG On Demand.